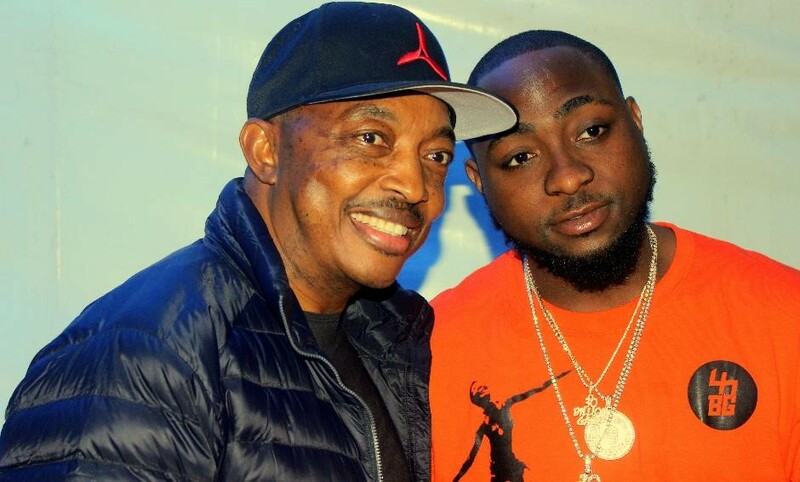 CAPE TOWN, SOUTH AFRICA – Nigerian Superstar singer, songwriter and multi-talented record producer, David Adeleke known across the globe as Davido, continued his winning streak with an epic sold-out concert at the O2 Arena in London recently. He joins the likes of Drake, Rihanna, Adele, and Kanye West to have sold out the U.K venue. On the back of his iconic performance in the UK, Davido is super excited to bring this movement to South Africa’s Cape Town on the 9th of March 2019 at the renowned Shimmy Beach Club. 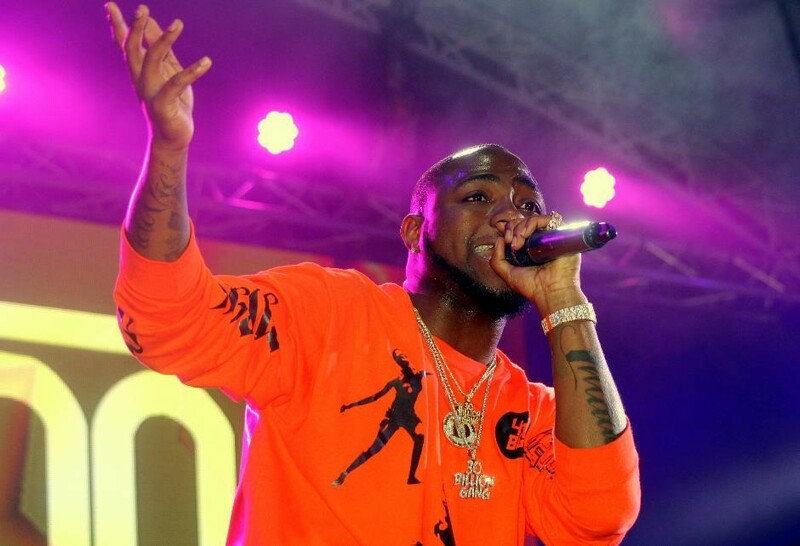 For one night only, Davido and his superstar guest line up will raise temperatures on the beachfront venue, showing just why he is the reigning king of Afro Beats. Davido is a Nigerian singer, songwriter and record producer. 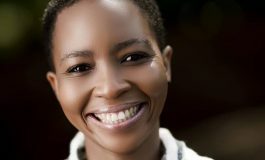 His 2011 single “Dami Duro” was well received throughout Nigeria and the world over. He has produced songs for Naeto C, Skales, Tiwa Savage and Sauce Kid. In April 2012, he signed an endorsement deal with MTN Nigeria. On October 23, 2013, Davido partnered with Guinness Nigeria for the “Guinness World of More” concert. Born in Atlanta, Georgia, Davido relocated to Lagos at a young age. His debut album Omo Baba Olowo was released in 2012; it produced seven singles: “Back When” featuring Naeto C, “Dami Duro”, “All of You”, “Overseas” featuring Sina Rambo, “Ekuro”, “Gbon Gbon” and “Feel Alright” featuring Ice Prince. 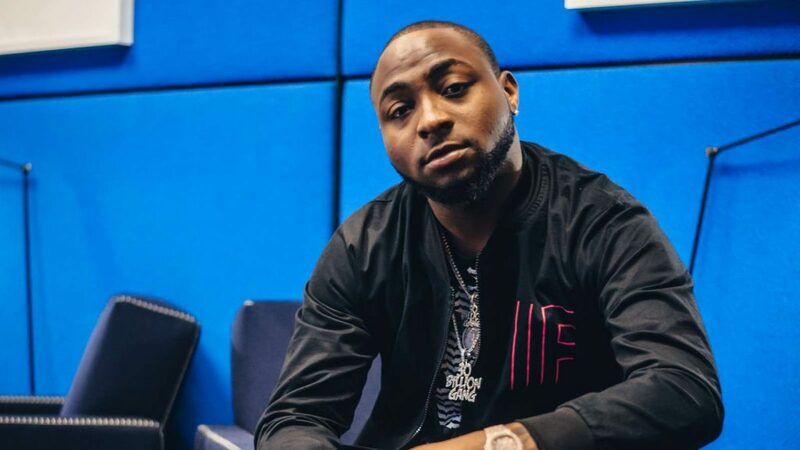 Between 2013 and 2015, Davido released the singles “Gobe”, “One of a Kind”, “Skelewu”, “Aye”, “Tchelete (Goodlife)” featuring Mafikizolo, “Naughty” featuring DJ Arafat, “Owo Ni Koko”, “The Sound” and “The Money” featuring Olamide. 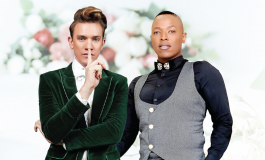 The aforementioned singles were reportedly intended to be singles off the album, The Baddest. On November 30, 2017, Davido won the best African Act at the MOBO Awards and became the first African act to perform live at the awards. 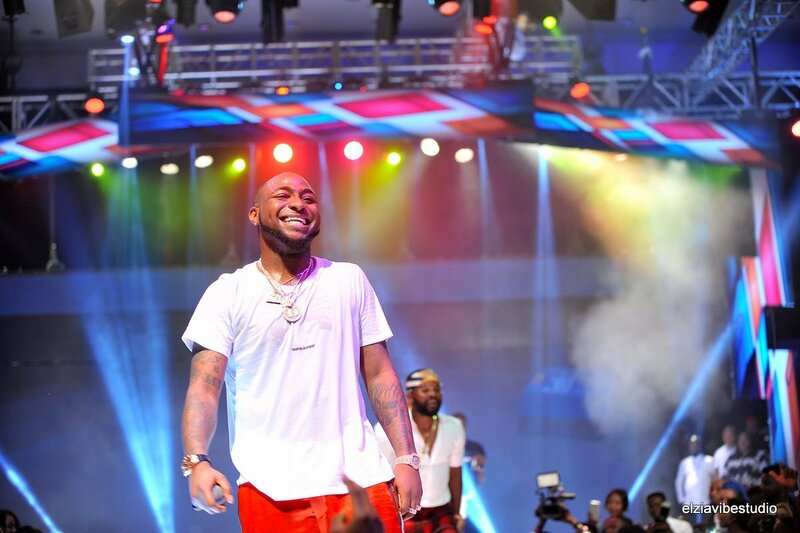 On June 24, 2018, Davido became the first African-based artist to have received his award on the BET Awards main stage.